For people experiencing this world for the first time, I asked Yoshiki what he wanted them to walk away with after watching the movie. He says he hopes it helps people learn to overcome anything. 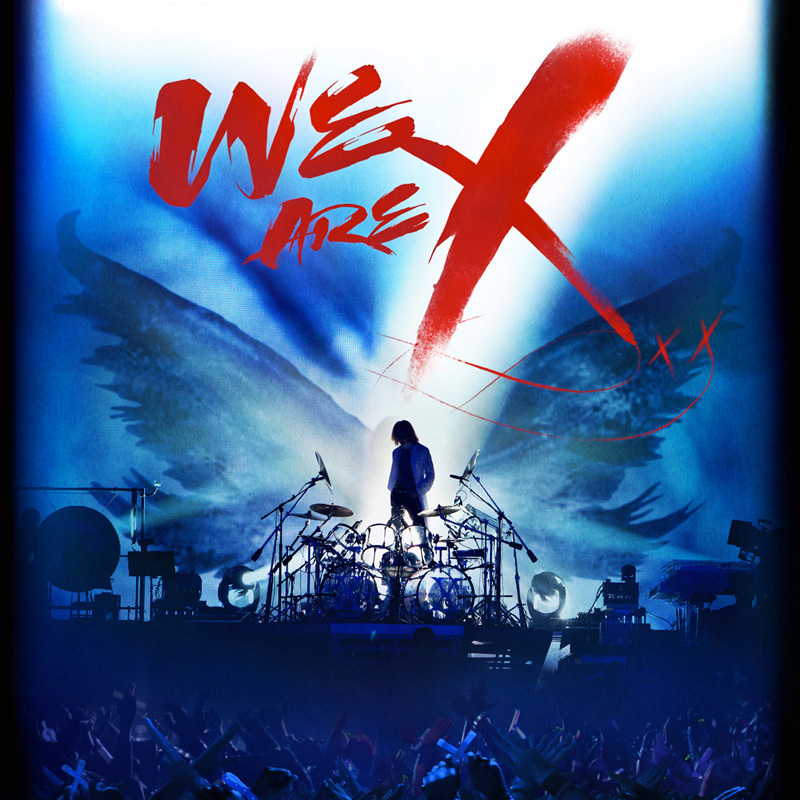 …For fans who have loved X JAPAN from the start to fans who have only just discovered the Japanese visual kei band, “We Are X” will touch and inspire all.